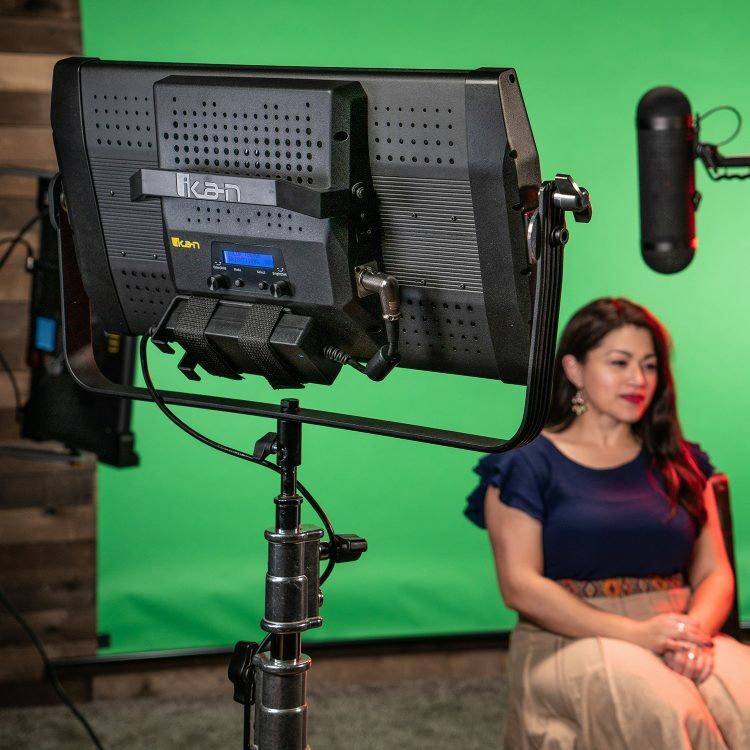 One of the most frustrating aspects of using mirrorless cameras or DSLRs for video is the power aspect, or rather the lack of a unified, continuous power solution that is both compact, ergonomic, efficient and affordable. Yes, you can go big with a V-mount or AB battery, but those are either huge and expensive and require additional rigging at the back adding more weight. 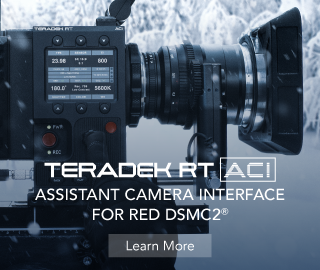 These solutions often become impractical in situations where you need to be mobile and shoot with a super-compact, barebones rig. As much as I love my Panasonic GH5s, the one thing I am not a fan of at all is the battery life. It is nowhere near as good as on the GH5, and the fact that I use four batteries from three different OEM manufacturers probably does not help either – the battery life fluctuates all over and I cannot get a reliable and consistent expected runtime unless I use the Gripper battery from Hawk-woods, which is great, but it’s not light or small compared to the lighter NP-F style batteries. 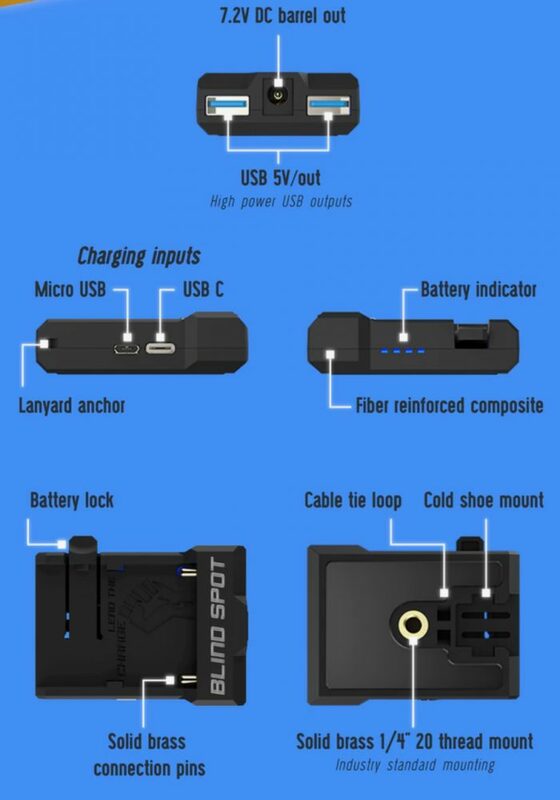 Luckily we have Blind Spot Gear come to the rescue with their latest Kickstarter Project – the Power Junkie! You may recall the Scottish outfit Blind Spot Gear from their previous very successful Kickstarter endeavours such as the original and super-flexible Scorpion Light, the Tile Light and more recently the Scorpion Light 2. In a nutshell, the Power Junkie is a utilitarian battery adapter and charger for the mobile filmmaker. 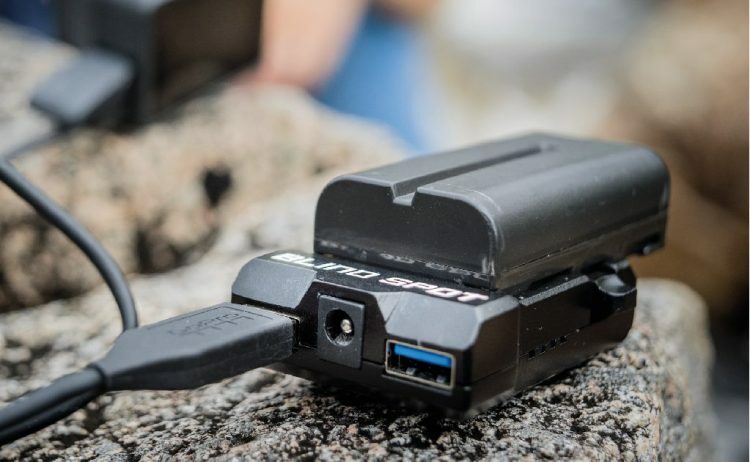 It has been designed to serve as a power-providing Swiss Army Knife, an ultimate accessory for any filmmaker, merging the functionality of a battery charger, power bank and camera battery, eliminating the need to carry multiple batteries, cables, adaptors and chargers. The Power Junkie represents the perfect example of Blind Spot Gear’s ethos, to provide innovative solutions to problems faced by filmmakers all over the world. So what exactly is the Power Junkie? 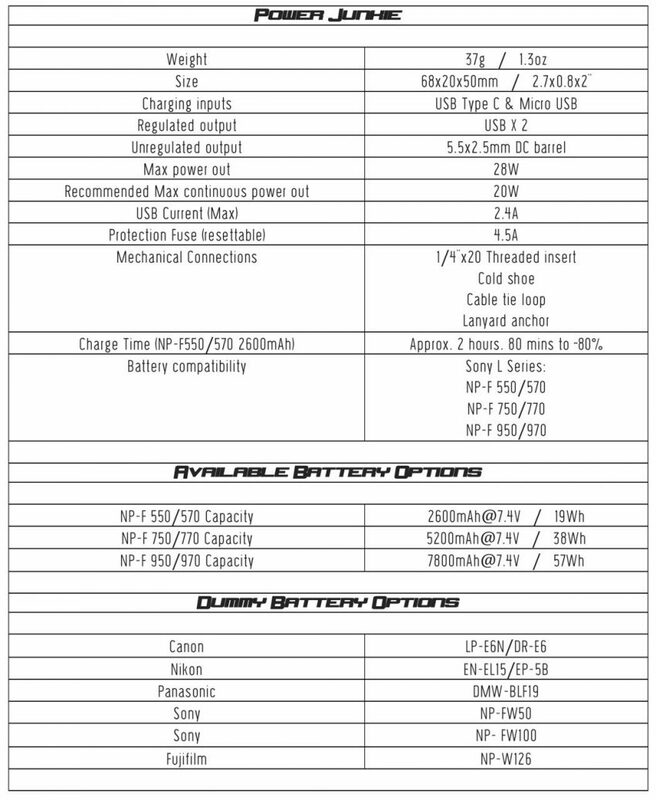 It is a compact, alternative powering option which lets you power up to 3 devices using the industry standard Sony L-Series or as they are commonly known – NP-F type batteries, which everyone has tons of and they provide decent power due to the three power versions they are normally sold in. 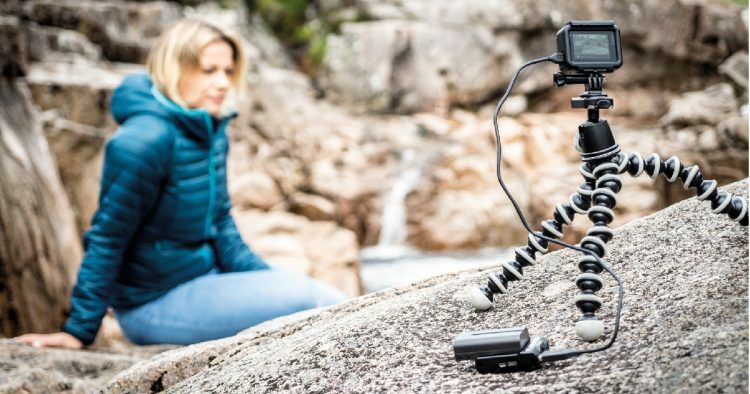 The Power Junkie is quite compact and light, weighing in at just 37g and coming in at under 3 inches in length, providing the much needed 7.2V DC output for your mirrorless camera, action camera or DSLR when coupled with a dummy battery. In addition you also get 2 x 5V USB outputs (rated at 2 amp) for powering or charging additional devices such as a smartphone or an action camera. Another cool feature of the Power Junkie is that it will also charge your Sony or off-brand NP-F batteries (thanks to the smartly included USB-C and Micro USB ports, removing the need for yet another a bit of kit. On the side you can find a 4 step LED status indicator giving an idea of how much juice is left in your battery. 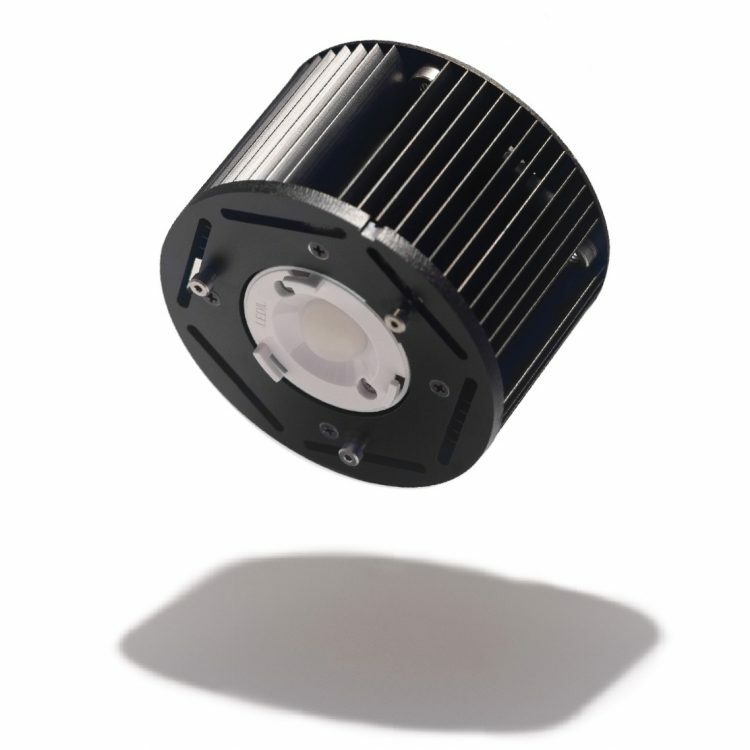 You can easily attach it to your rig via a standard 1/ 4″-20 thread; cold shoe mount are fixed on the bottom of the unit alongside a cable tie loop fixture providing multiple mounting options. 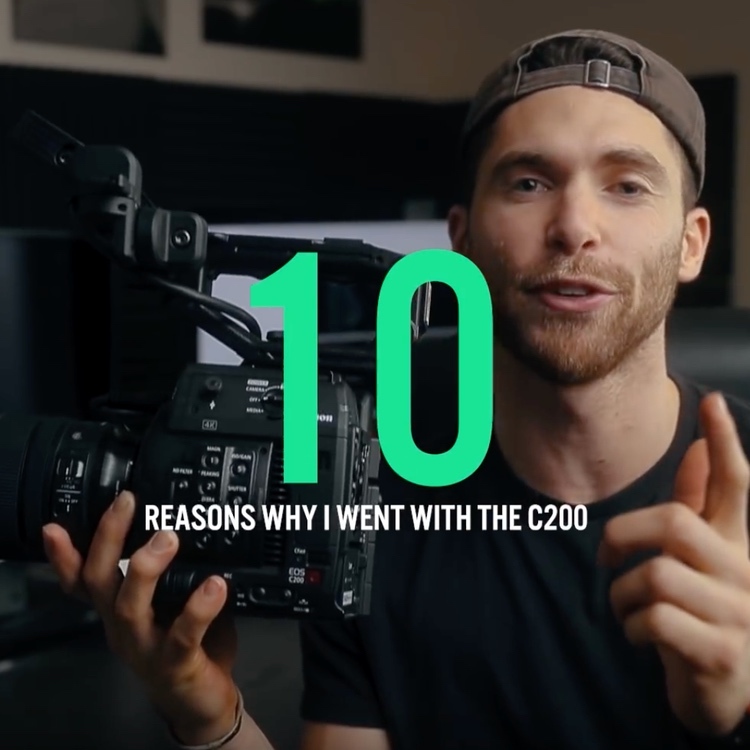 As DSLRs become ever more power hungry what’s so striking is there simply isn’t anything on the market that provides such functionality at a budget-friendly price for most indie filmmakers. Sure, you could buy extra batteries, but this just adds more time and things to remember to bring with you, not to mention the pain of charging 5-6 batteries at the same time. Buying a ton of camera dedicated extra batteries can get expensive too, a genuine Panasonic GH5 battery can run you about $60, and not to mention you can’t really power anything else with it but your camera. The Power Junkie, combined with a dummy battery, extends your shoot time, saves you hard earned cash and reduces the amount of kit needed in your gear bag by turning your NP-F battery into the ultimate power bank. By buying the Power Junkie through their Kickstarter campaign you can save 30% one the expected retail price get one for as low as $35, which is a fraction of the price of its closest alternative. 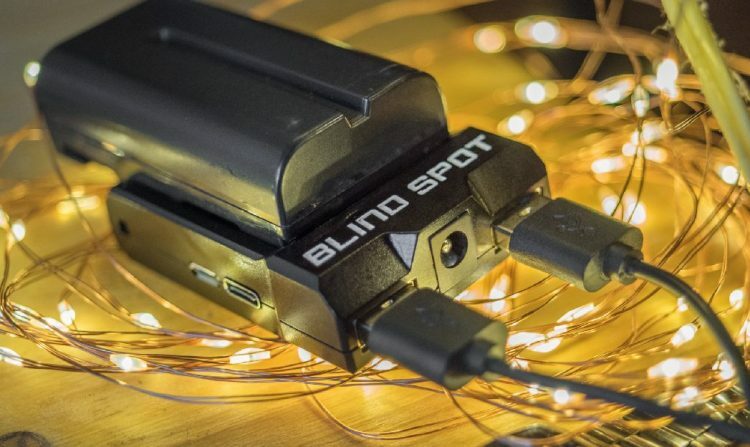 Blind Spot Gear also offer other bundles and savings, and to learn more and grab these you should definitely check out the Power Junkie Kickstarter and support innovative and independent gear makers such as Blind Spot Gear.